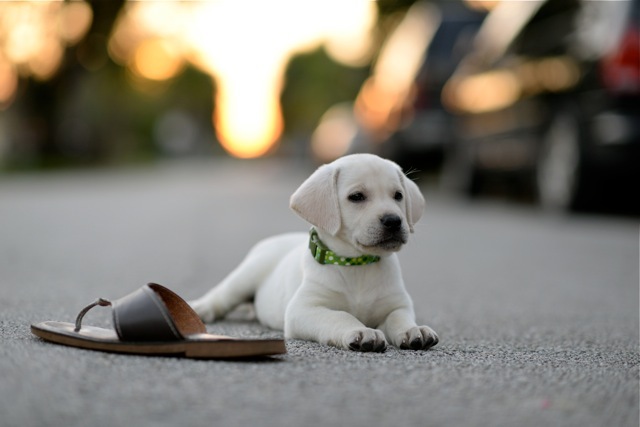 White Labrador Puppies are Mikoni Labs specialty. 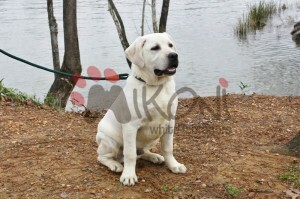 We breed White Labs (a version of Yellow Labradors) and are based out of Tuscaloosa AL. Each of our White Labradors is an important part of our family and through 30 years of white lab experience, we take great care in our breeding practices. 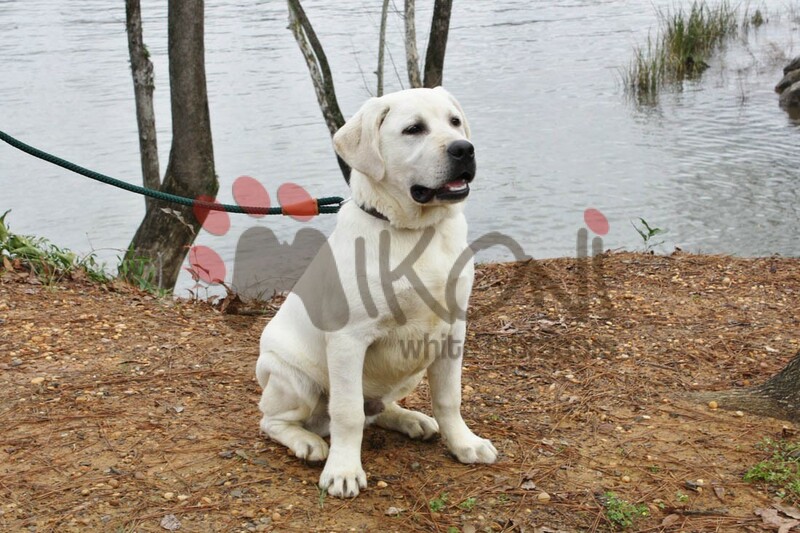 Mikoni Labs selected English Labradors with exceptional features to ensure you receive a proper bred white lab and that you will be proud to make them a member of your family. Our White Labradors are each distinct in their own right, and each have the unique Labrador qualities that draw so many of us to this breed in such a profound way. Whether you want a family member, companion, hunter, or a combination of these, we are honest in saying that our Labradors meet that standard. 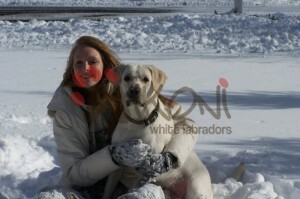 Our goal is for your White Lab to meet your highest expectation and ready to become an important part of your life. We are a family-based white labrador breeder and believe in the quality of our Labradors and certainly not the quantity of the Labradors that we can produce. We like to give our White Labradors, and all of our Labrador puppies, volumes of individual attention. They are pampered before they are born through the care given to the parents, and definitely after they are born, to give them the foundation they will need for a quality life with you. 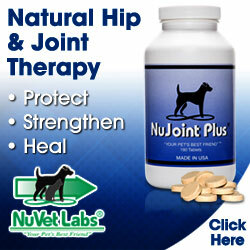 Mikoni offers a 1-year guarantee on the purchase of your white lab if you purchase and use these vitamins.